When you first start your sober living journey, you feel energized and strong. You’ve made a decision to change and you’re thriving on those endorphins. With this mindset, it’s easy to say you’ll never relapse and to be 100% confident in that. 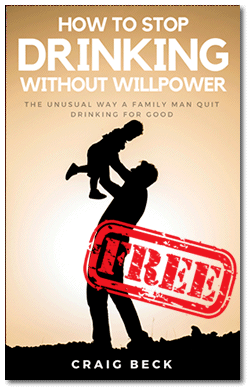 The reality is that real life catches up to you and willpower to stay sober can fade. 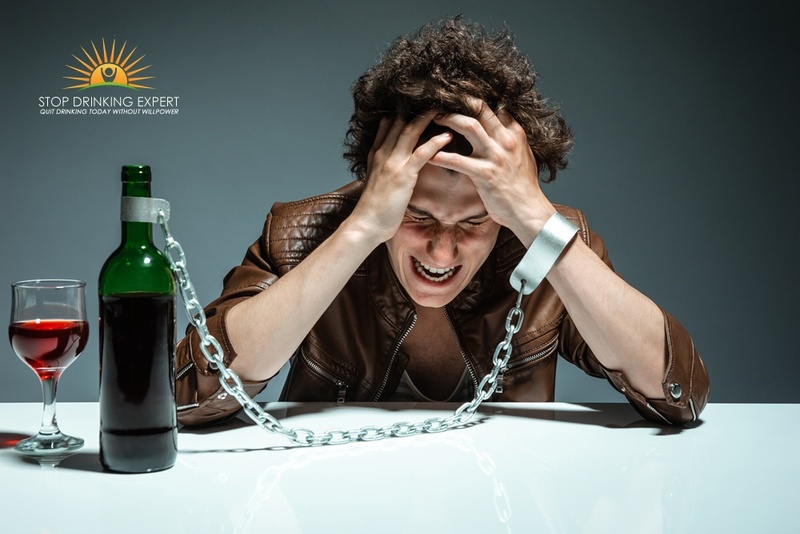 You’d be hard-pressed to find a recovered addict who hasn’t experienced these times of temptation. The best way to prevent a relapse is to steer clear of temptation in the first place. Make a list of the situations that tend to make you drink too much. Perhaps it’s a certain person or a place that reminds you of your drinking days. Be sure that this list is practical, however. You might want to drink when you’re around your friends, but isolation isn’t helpful for your recovery as long as your friends support you. Perhaps you should avoid going to bars with your friends. One of the most productive ways to stay sober is to find the value in other parts of your life. To prevent a relapse, though, it’s important to have a backup plan. For instance, let’s say your job is your main source of fulfillment, but then you get laid off. Instead of indulging your feelings of emptiness by drinking, put your energy into a new renovation project or improving your health until you get a new job. Make a list of ways to find fulfillment before you find yourself in this situation. Sometimes a relapse can sneak up on you before you realize it’s happening. That’s why you need to know what to look for. 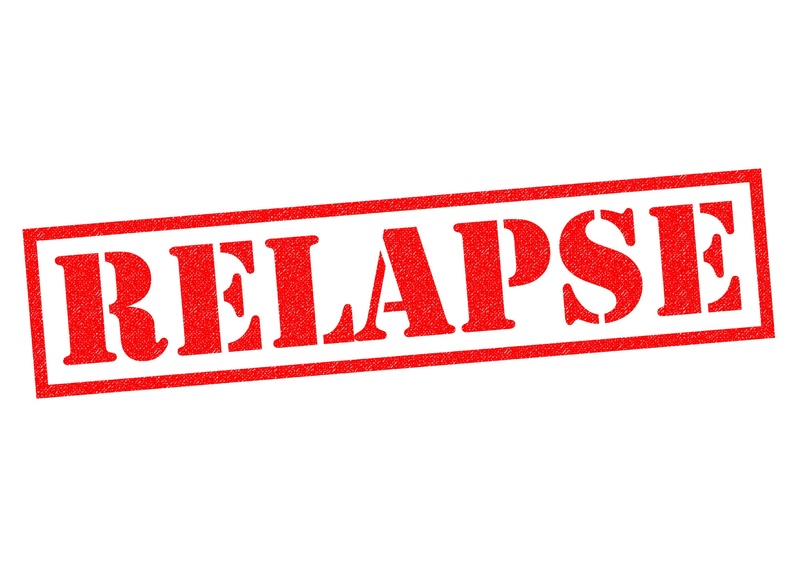 Make a list of signs that you may relapse. It’s a good idea to share this list with your loved ones who support your recovery. Tell them to have a conversation with you if they notice any of the warning signs in your behavior. During a mental relapse, we tend to glamorize our drinking. We start thinking about the fun times we’ve had while drinking while ignoring all the consequences and downsides. While it’s fresh in your mind, write yourself some reminders. 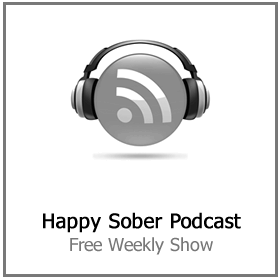 Write down some of the ways your life has improved in sobriety. 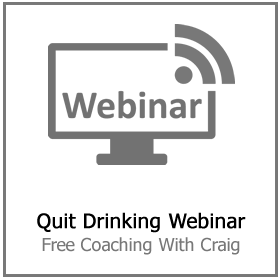 Be sure to write about the negatives of drinking as well. For example, write about your “rock bottom” moment and other bad experiences. Write about how awful a hangover feels (the physical and emotional aspects of it) in great detail. Write about how terrible it felt when you were going through withdrawal symptoms. You may have a clear picture in your head of all the loved ones you could turn to for help. In a moment when you’re feeling lonely, though, it’s easy to forget about them. Make a list of all the people you can call if you need to talk through a mental relapse. As an added bonus, this also reminds you of all the people who care about you and are rooting for you to succeed. 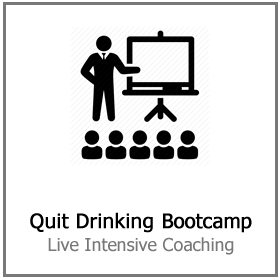 It’s a good idea to include at least a few people who have been through alcoholism and recovery. In some cases, you need someone who’s been in your shoes. One of the most common triggers of relapse is emotional stress. 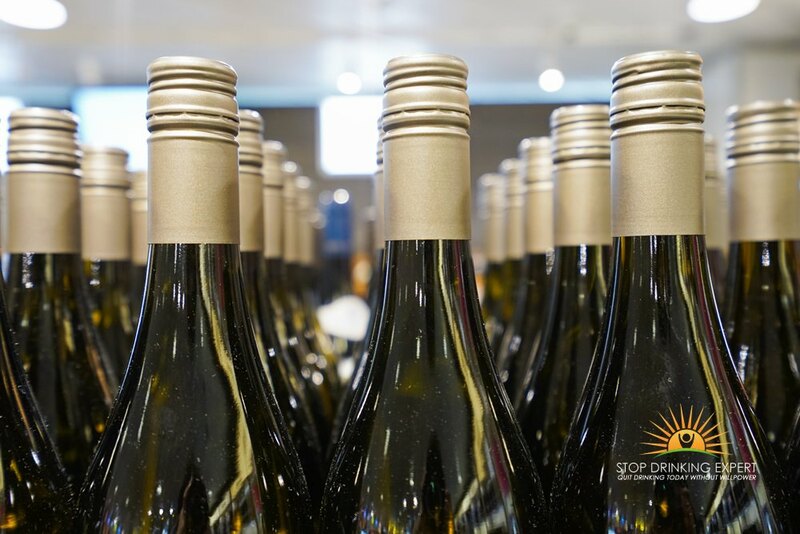 When you’re neck-deep in negative emotions, it’s easy to think that nothing but alcohol will make you feel better. Instead of letting your tempted self-decide, come up with a list of ways to deal with stress. Think about soothing things you enjoy, like taking a bath. In the case of anger or other high-energy emotions, find ways to let them out such as exercising. Another helpful way to deal with temptation is to distract yourself from it. In your relapse prevention plan, make a list of fun ways to distract your mind and your body. It’s a good idea to include activities that require real engagement. For instance, perhaps you enjoy woodworking or knitting. Watching your favorite TV show might not be engaging enough to get your mind off alcohol. The key is having a long list of activities to choose from. If woodworking is the only item on your list and the lumber store is closed, you’re leaving yourself vulnerable to a relapse. Part of the recovery process is getting to know yourself better. The tips above will get you started with your relapse prevention guide. However, it’s also important to think about your specific triggers, motivations, and interests. 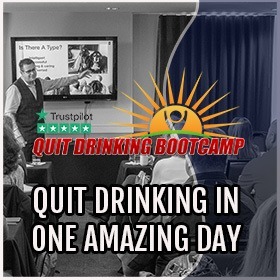 The more alternatives to drinking you can include, the more protection you have against a relapse. Keep in mind that you don’t need to build your relapse prevention plan in a day. Add to it every time you think of something else that may help. 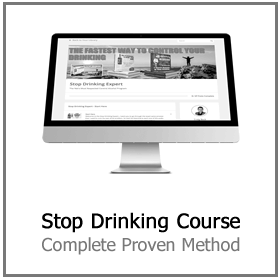 If you haven’t yet started your recovery process or if you’re recovering from a past relapse, check out our stop drinking course.